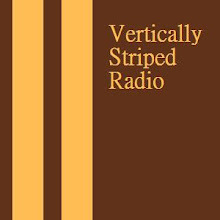 Vertically Striped Socks: Vertically Striped Radio - Episode 51 - Take me to your Leader! 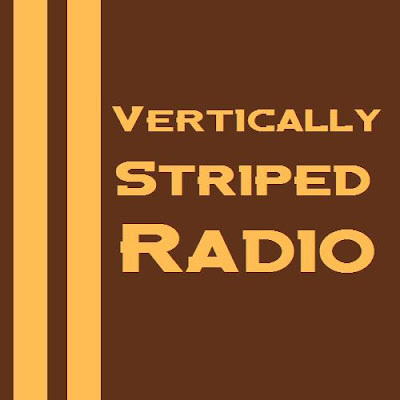 Vertically Striped Radio - Episode 51 - Take me to your Leader! It was Episode 51, so we celebrated Area 51 by ranking the Magnificent 7 Greatest Alien movies, and this week's Duel question is which do you prefer: Happy Friendly Alien Movies or Evil Attacking Alien Movies. We were also joined in the first half hour by The Ed fresh of his hibatus, who regaled us with his theories on illegal immigration. 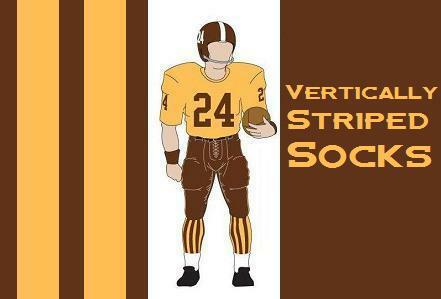 We finished up by handing out the yellow and red cards to the Wankers of the world, and then a musical trip down memory lane with the Vertically Striped Music Recommendation from the 90's. 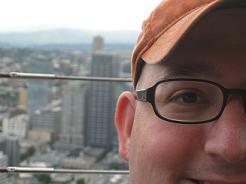 The Squirrel Nut Zippers' album "Hot."